As a dyslexic student you have a unique learning style. Understanding this can help you take control and study in a way that is most effective for you. 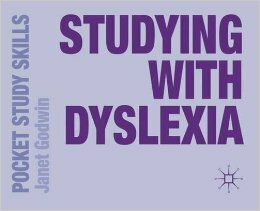 Full of practical advice and visual examples, this friendly book will guide you through the dyslexic learning style. It gives you all the essential knowledge and ideas needed to manage your dyslexia positively.